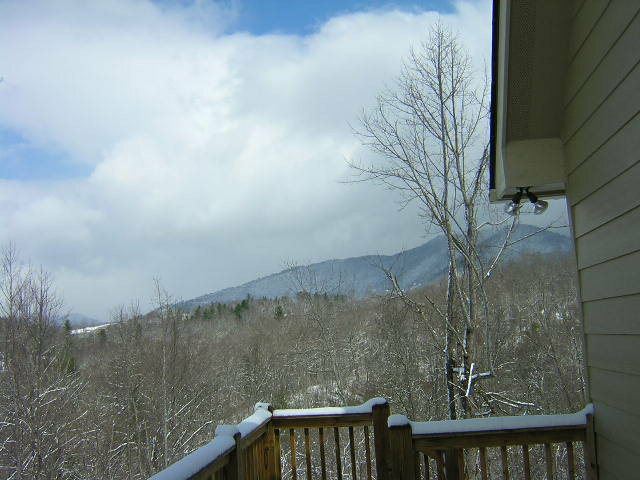 Come home to the mountains! 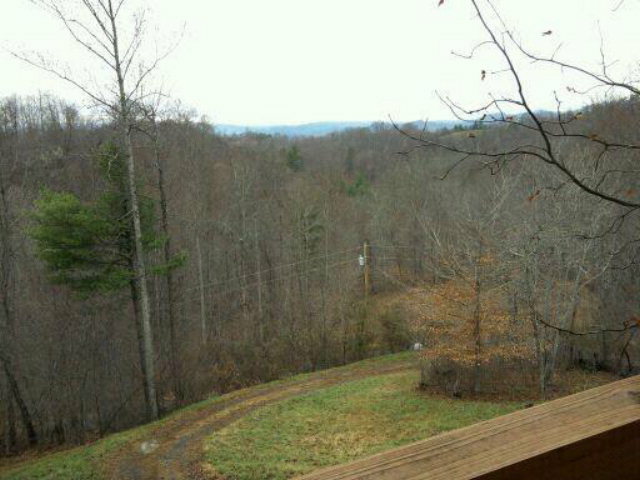 Relax in the quiet atmosphere of mountain living in this 3BR/3BA Contemporary home nestled in the woods close to Burnsville, NC. 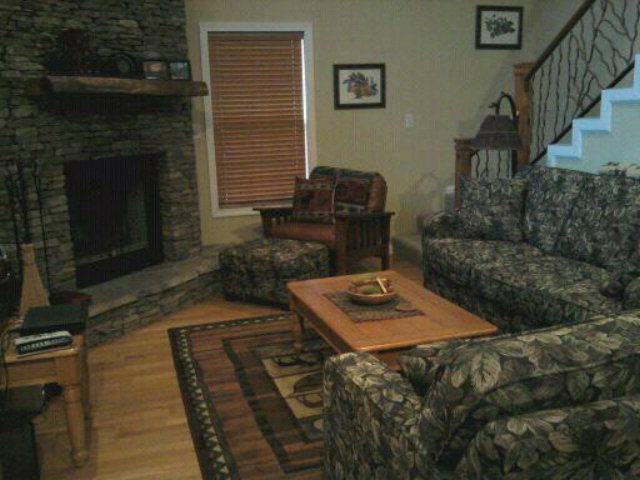 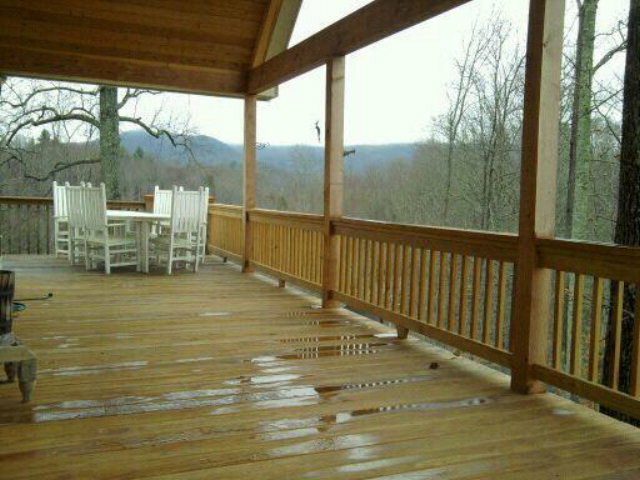 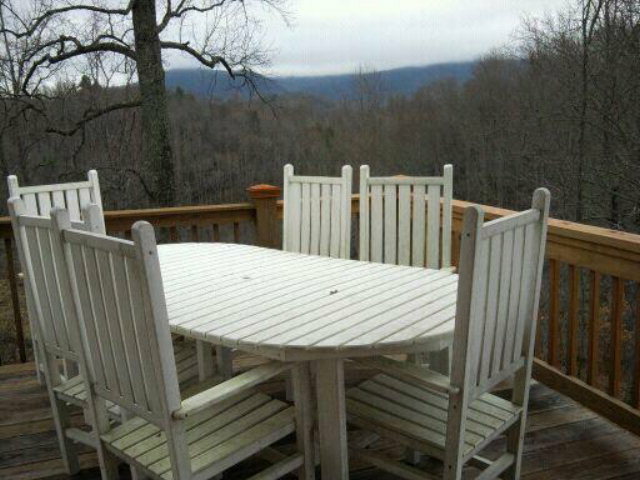 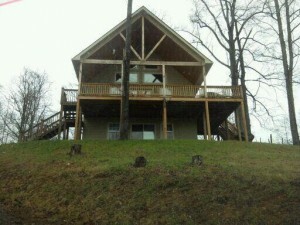 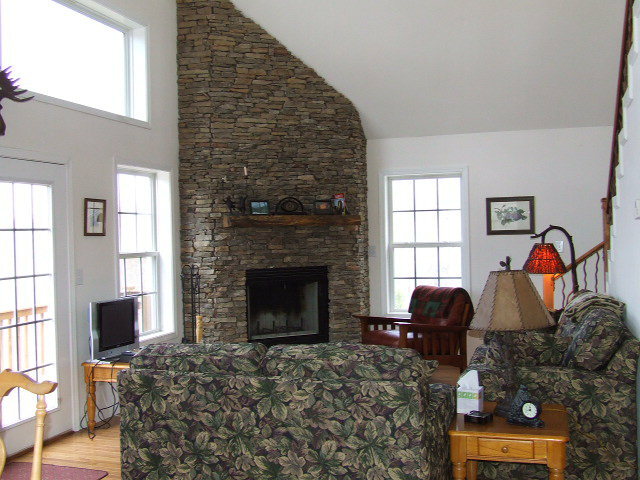 Enjoy the awesome views while relaxing on the large spacious deck of this ideal mountain get-a-way home! 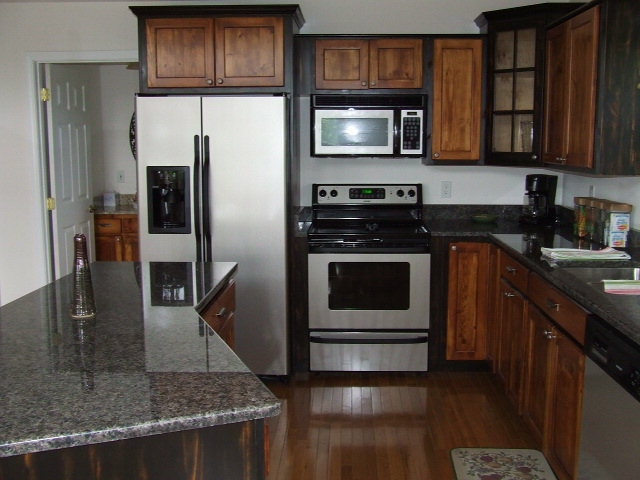 Appliances: Washer, Dryer, Range-Electric, Microwave & Refrigerator. 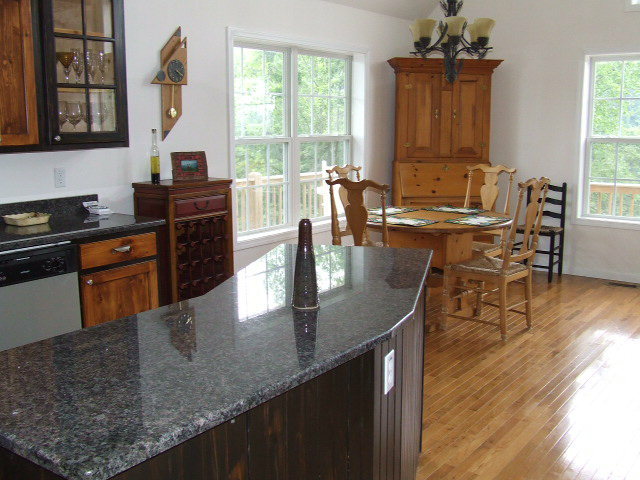 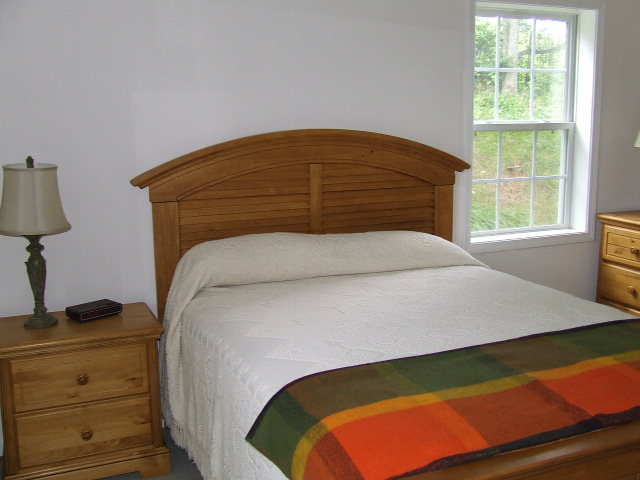 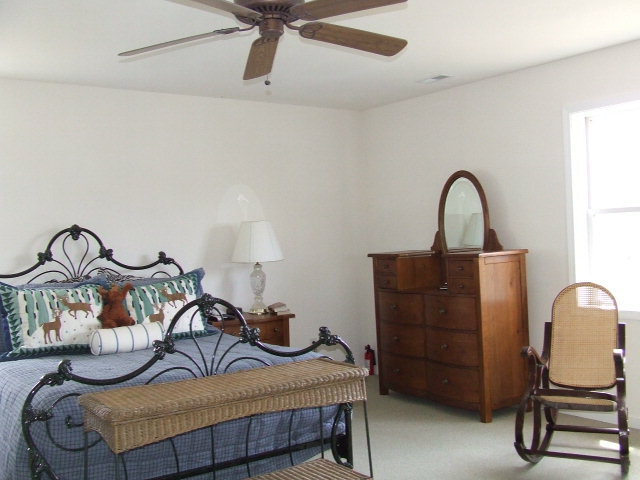 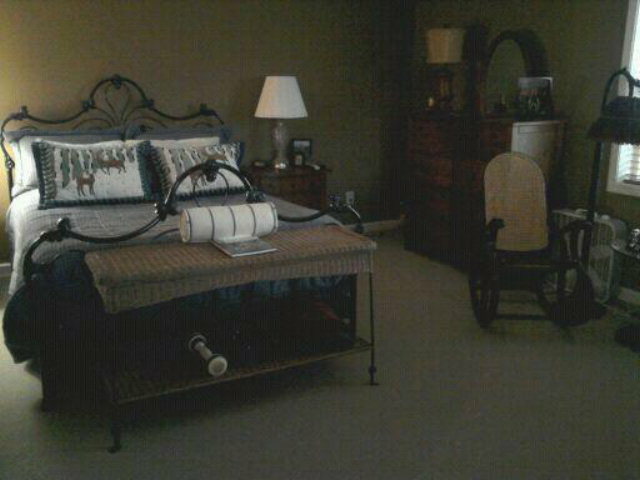 Call today to check availability and find out more about Crestline Drive Vacation Rental!